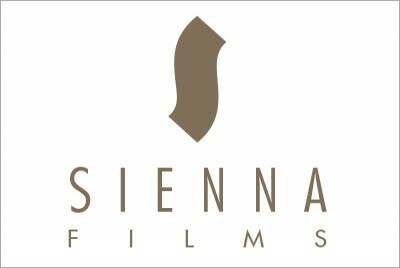 Sienna Films Identity :: INHOUSE Productions Ltd.
Corporate identity for an independent film company. INHOUSE developed a subtle design that captured their involvement in the film industry. The stylized ‘S’ design serves this purpose. Design developed by INHOUSE in September 2007.